1. 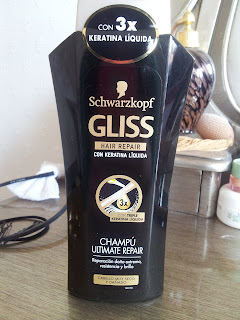 Schwarzkopf gliss hair repair shampoo. Where to buy: Action, that is where I got it this cheap. 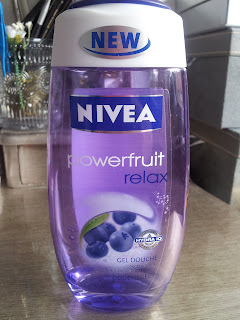 My experience: To be honest....it smells awful! It has a chemical smell which is kinda nauseating. 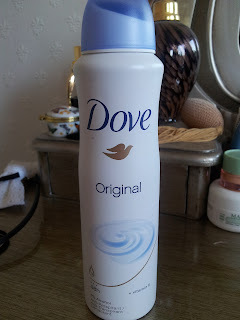 I used it together with the conditioner but did not notice any difference with other shampoos. Price: € 2,90 but I buy them in bulk when they're on sale. 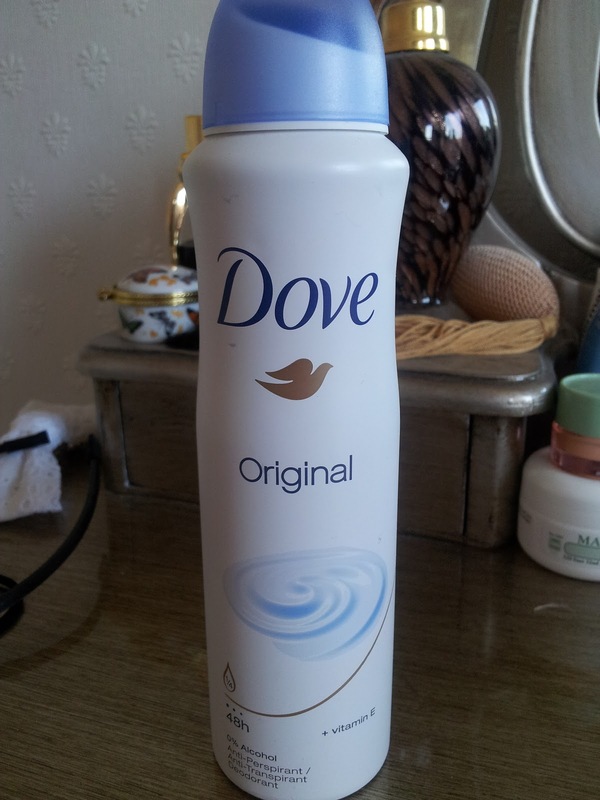 My experience: This is my got to deodorant. Other ones don't work for me. My experience: A nice fruity shower gel. Nothing special, smells very nice. My experience: Smells nice and leaves my hair feeling soft. I believe it doesn't protect colour but it does a nice job at making your hair soft and shiny. Unfortunately it has the entire paraben family in the ingredients. 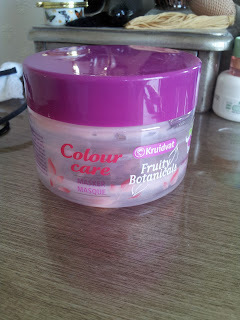 I am going to look for a more organic hair mask.